We provide free copies of the Federal 1040 form. Printed tax forms for the current tax year are available at the library in mid to late January if not later. We do not provide free forms for Iowa State Income Tax but they can be printed for 10 cents per page at the second floor Info Desk. Free forms can be ordered by calling (800) 532-1531. 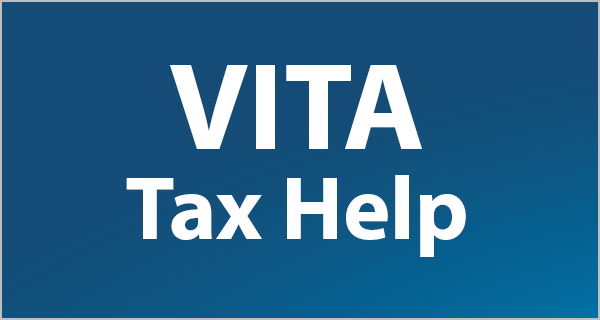 Questions about your state taxes can be directed to the Customer Service line at (800) 367-3388. Free tax preparation services are offered to Seniors at the Iowa City/Johnson County Senior Center. Call the Senior Center at (319) 356-5220 for more information. The IRS Taxpayer Assistance Center can address complex tax issues not found on the IRS website. Visit them at 3205 Williams Blvd SW Cedar Rapids, IA 52404 or call at (319) 375-9166. Free tax help for qualifying families and individuals is offered by the University of Iowa Accounting Fraternity, Beta Alpha Psi. Service is for federal returns only. For information about eligibility, what to bring, as well as other times and locations visit Beta Alpha Psi's VITA page.